Stomachaches, is a familiar pain and would have been suffered by the reader. As well as headaches, stomachaches was considered trivial but very disturbing our activities. As an example if we are suffering from diarrhea, of course this would be very disturbing our activities. Many ways to do when we are suffering from an upset stomach. There is a check to the doctor, buy drugs in pharmacies and some are using herbal medicines. Go to the doctor or buy medicines at pharmacies are not necessarily familiar to us. As for the herbal treatment, probably many who do not know how. Though the benefits of using herbal medicine very much, especially because herbal medicines are not at risk because they do not contain harmful chemicals. So what herbal medicine can be used to treat stomachaches?? Let us discuss in this article. Here are some herbs that can be used to treat stomachaches. For those who love to cook, would already be familiar with turmeric, yes ... because turmeric is often used as a complement for seasoning. 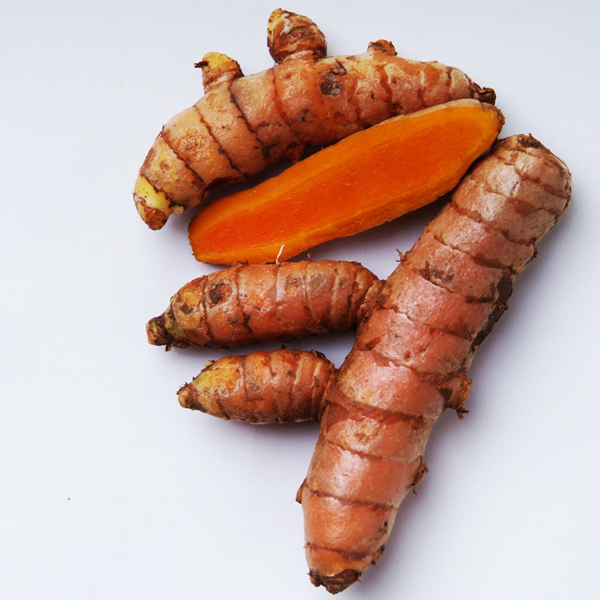 Nevertheless, it turns out turmeric is very effective to treat stomachaches. First, prepare turmeric, approximately 20 grams, then peel and wash it with clean water turmeric. Then parutlah turmeric is in the bowl, and then enter the warm water into a bowl, squeeze and take the water. Turmeric juice that had been able to drink straight, but if you want a little sweetness, you can add sugar or honey into the saffron water. The fruit of this one was very helpful. One of the benefits that we can take from this fruit is to treat stomachaches. 1 soursop fruit is ripe, peel and discard the seeds. Once peeled, squeezed the water and mix soursop juice with 1 cup of boiled water. Add sweetened condensed milk to taste. Stir well and drink 2 times a day. In addition to the commonly consumed fruit, guava fruit turns the leaves is very efficacious for treating stomachaches. Take 5 pieces of guava leaves, wash with lukewarm water. Mashed guava leaves until smooth, add 1 cup of boiled water stir. Strain, then drink water guava 2-4 times a day. Besides commonly used for beverage, tea turned out very effective to treat stomachaches, especially to stop the diarrhea. Take 2-3 tablespoons of dried tea leaves are ready to be used to make a drink. The tea brewed with hot water to taste, do not add sugar to the tea steeping. Wait until cool, then drink the tea water. The more bitter, the more manjut to treat diarrhea.